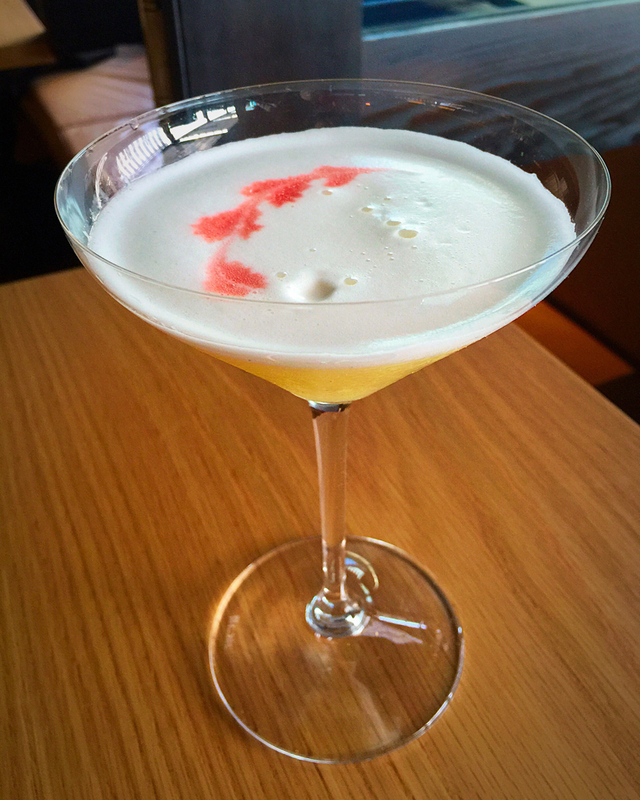 Whoever thought of incorporating South Australia’s Beerenberg strawberry jam into a cocktail is a very talented mixologist! 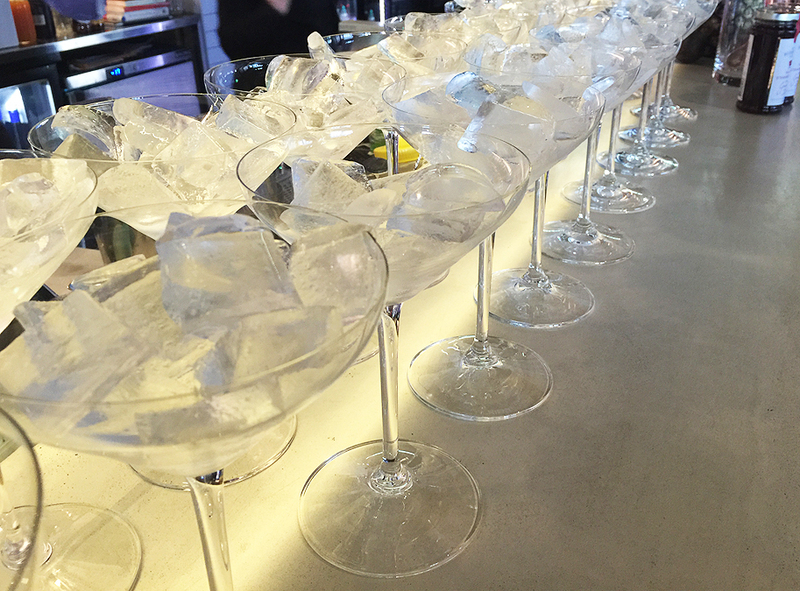 The South Australian icon features in a new cocktail menu at Adelaide’s 2KW, with a distinctly South Australian theme. 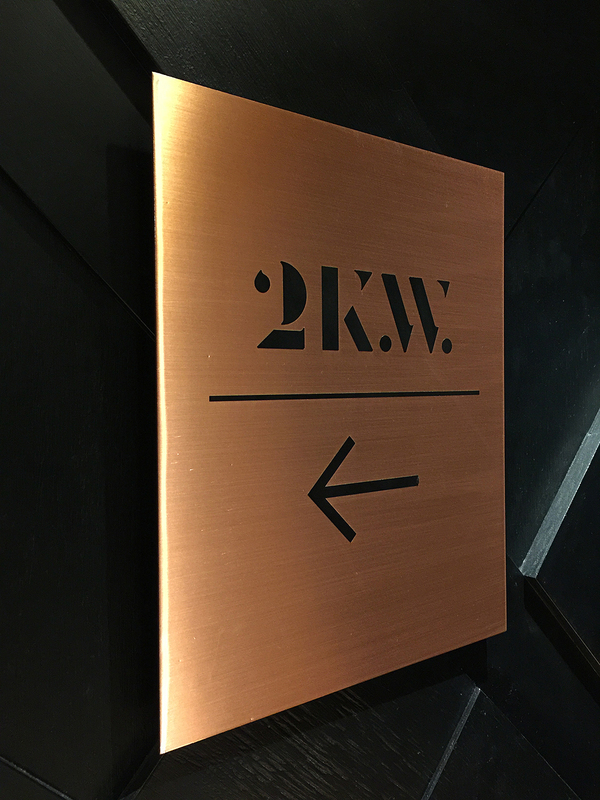 2KW, on the corner of King William Road and North Terrace, and eight floors up, is a beautiful venue with majestic views of Adelaide. Now’s the time when we’re enjoying the warmer evenings and catching up with family and friends. 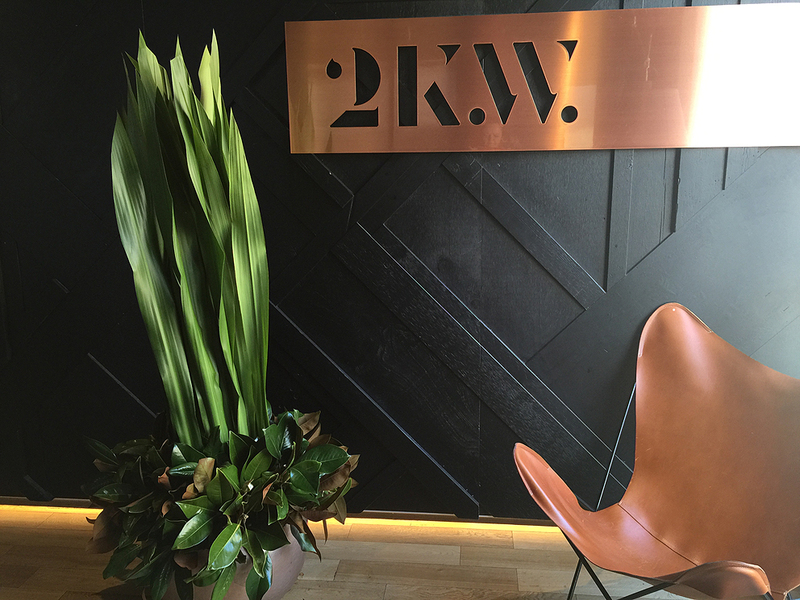 With the festive season nearly upon us, 2KW is a great venue for dinks, nibbles, lunch or dinner. And there’s nothing better than sipping a cocktail on a warm summer’s night. 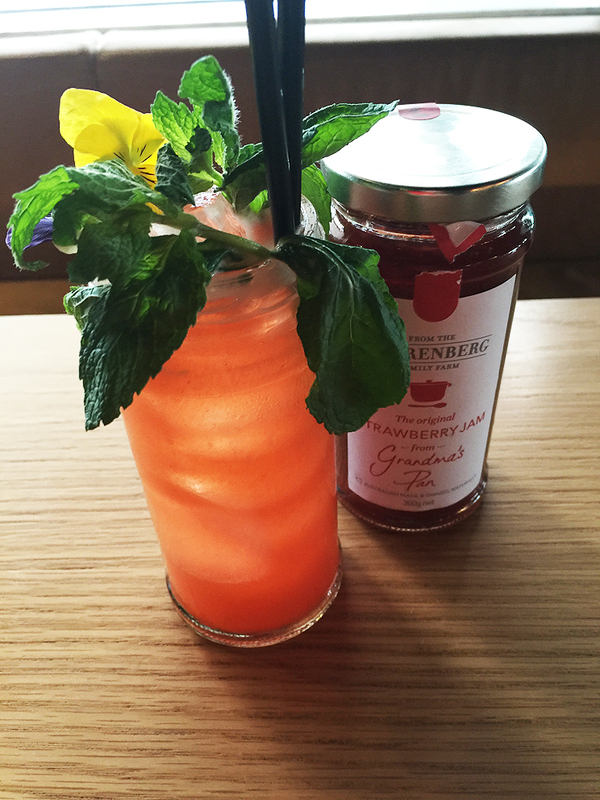 ‘The Jam Factory’, as the drink is known, features South Australian Beerenberg strawberry jam, along with vodka, Lillet blanc, elderflower and raspberry syrup. A particular favourite of mine, and despite its strong berry flavours it wasn’t at all heavy or overpowering – it was light and refreshing. 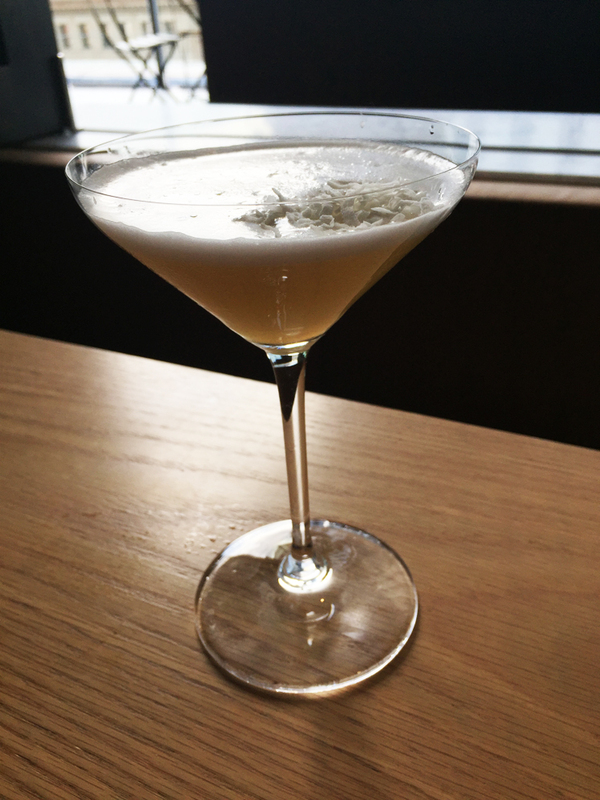 ‘The Kingscote’ is a tribute to Kangaroo Island’s unique bee colony, featuring Ligurian honey-infused rum, lime and sugar. 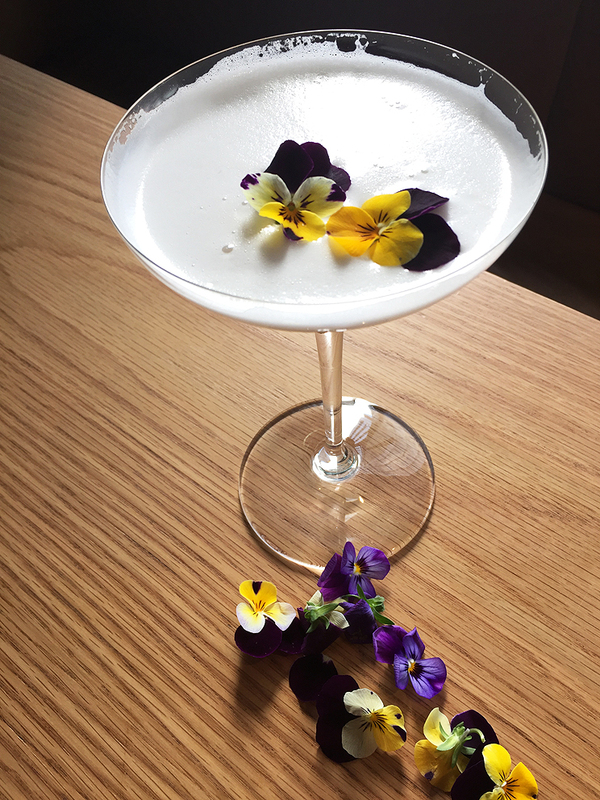 ‘The Governor’s Garden’ is such a pretty cocktail! 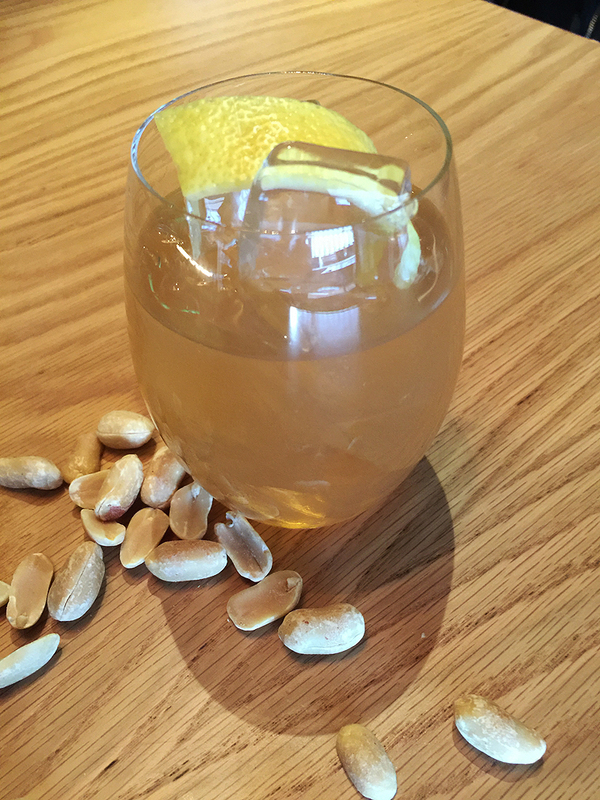 Featuring vodka, honey, lemon and almond. 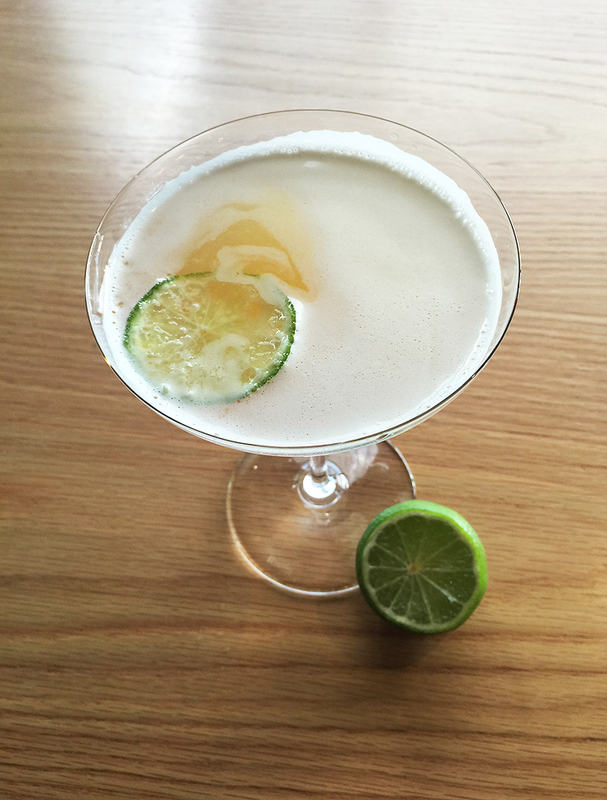 ‘The Maslin’s Beach’ – named after South Australia’s famous nudist beach – features coconut washed rum, apricot brandy, lime and egg white. 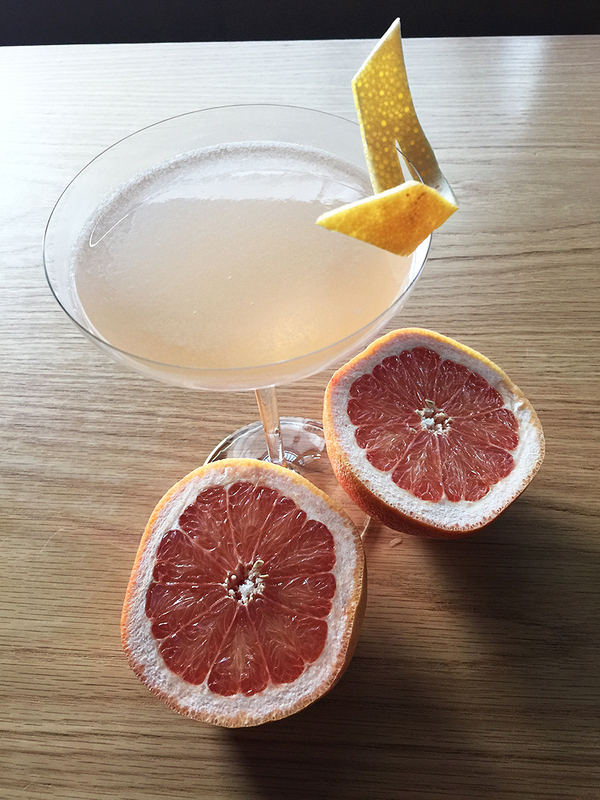 ‘The (Mount) Lofty Lookout’ cocktail features gin, Lillet rose, blood orange, and grapefruit. 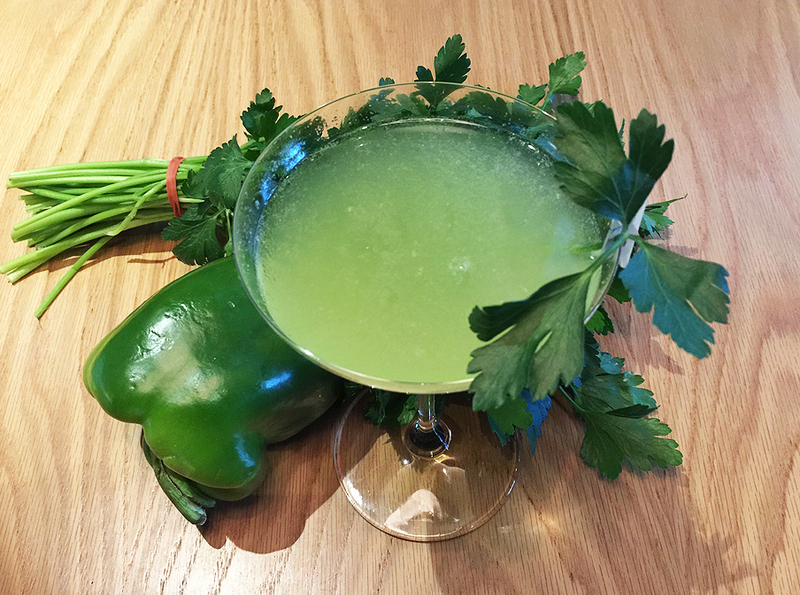 ‘Stormy like summer’ is a little different – with chipotle-infused tequila, green capsicum, parsley, lime and sugar; quite a savoury flavour! ‘2KW The Drink’ was a very refreshing cocktail, combining gin, peach and apple. 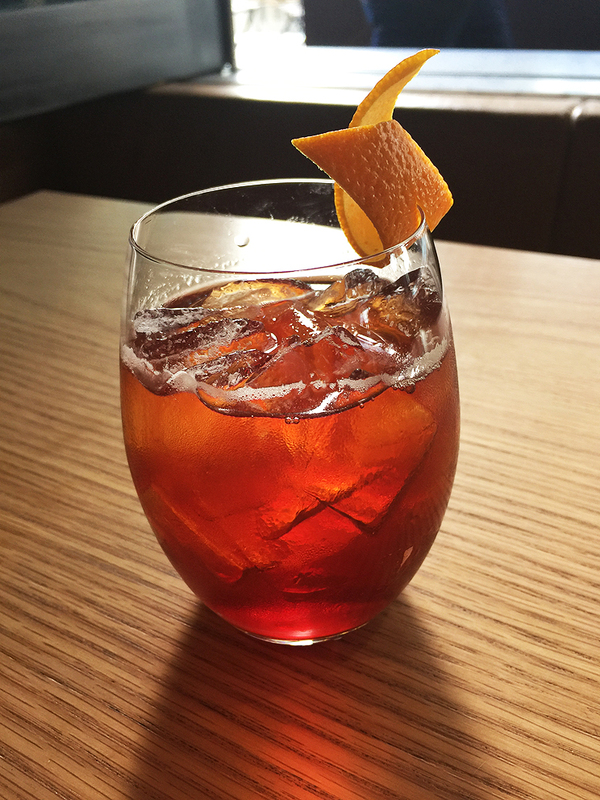 The cold drip negroni includes gin, sweet vermouth, campari, and cold drip coffee. 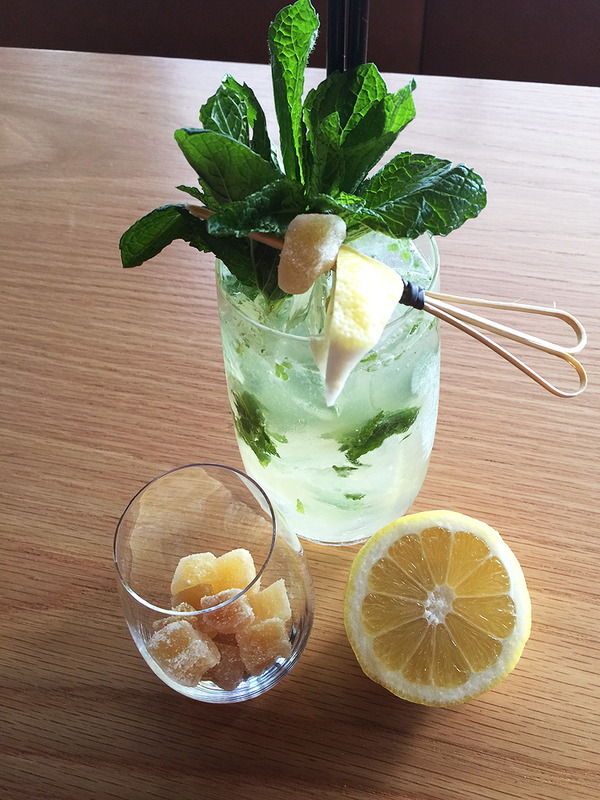 ‘The Whiskey Smash’ emphasizes Scotch whisky, ginger liqueur, lemon and mint. 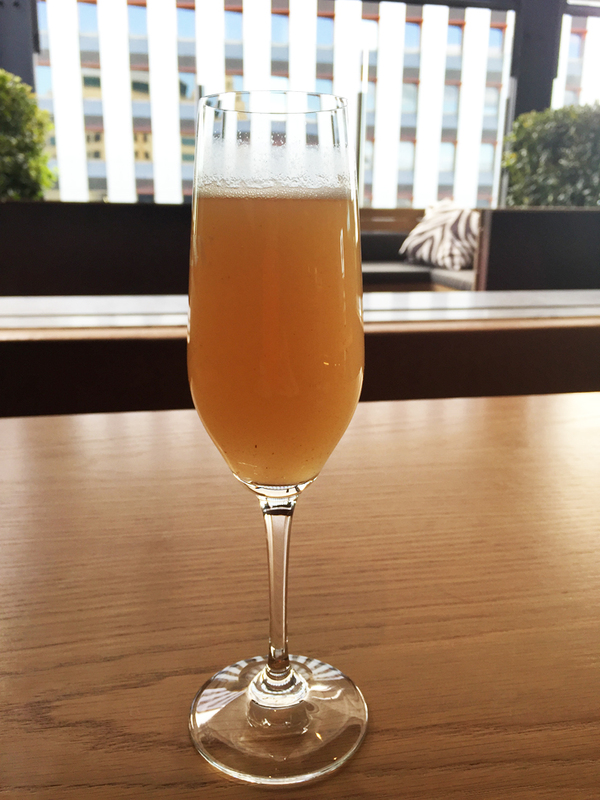 ‘The Bellini’ includes Pazzini Prosecco and peach purée. ‘The Peanut Old Fashioned’ features peanut infused bourbon, chocolate bitters, salt and sugar. I was pretty impressed with the strong peanut flavor of this one! 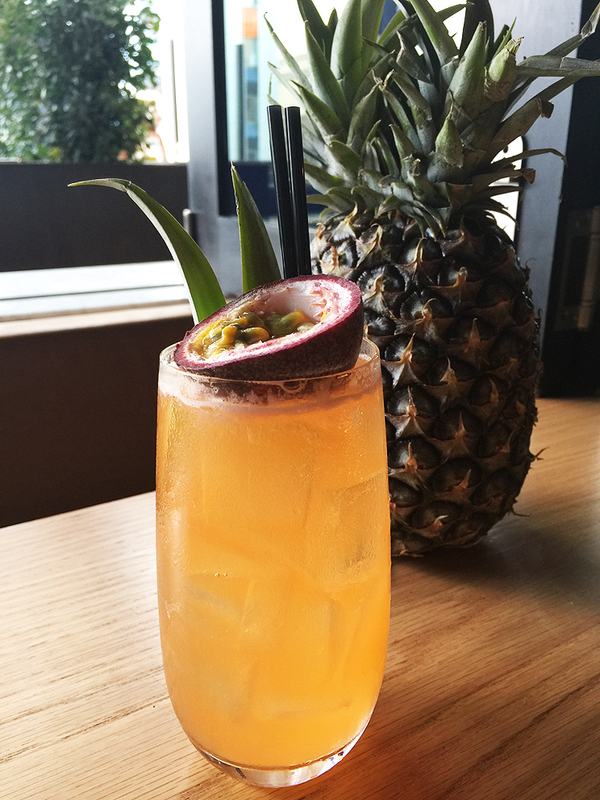 ‘The East 8 Hold Up’ features vodka, aperol, lime, pineapple and passionfruit. 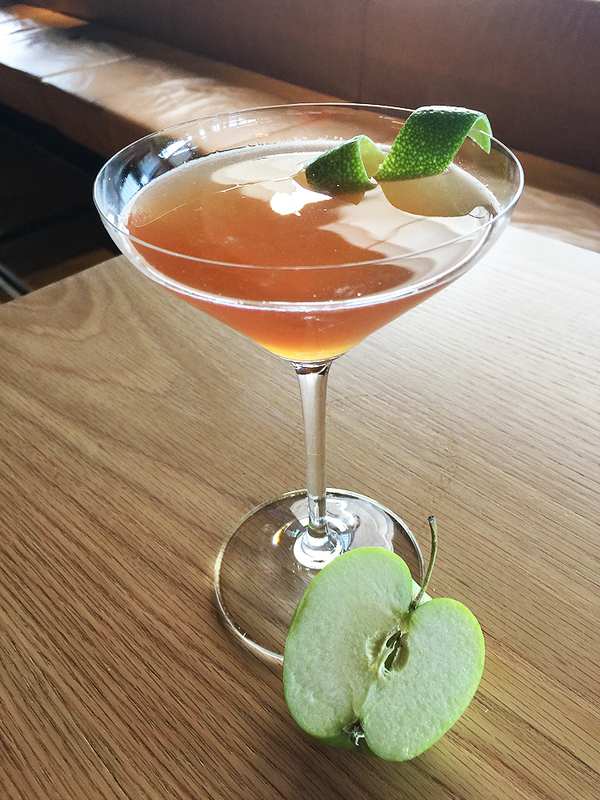 And the ‘Pan Am Clipper’ includes apple brandy, grenadine and lime. Prices vary between $16 and $22. A beautiful venue and cocktail menu to match a stunning view over Adelaide – even better if the sun is setting. * I was an invited guest.